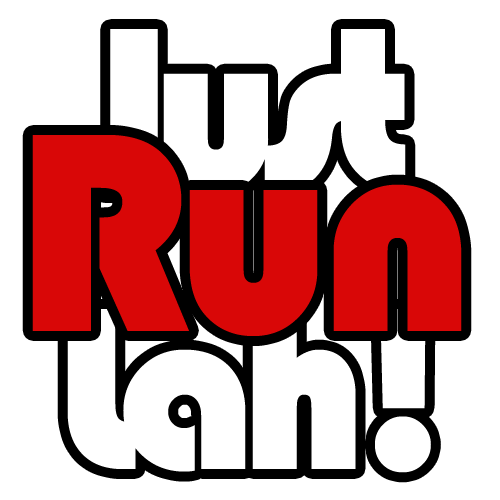 How to Train for Distance Running During Ramadan | JustRunLah! The fasting month of Ramadhan is upon us; a time for spiritual reflection, improvement and increased devotion. During this period, Muslims around the world observed this spiritual month by abstaining from food and fluid intake during the daylight hours. Many of them think that training for distance running during the fasting month will do the body more harm than good. 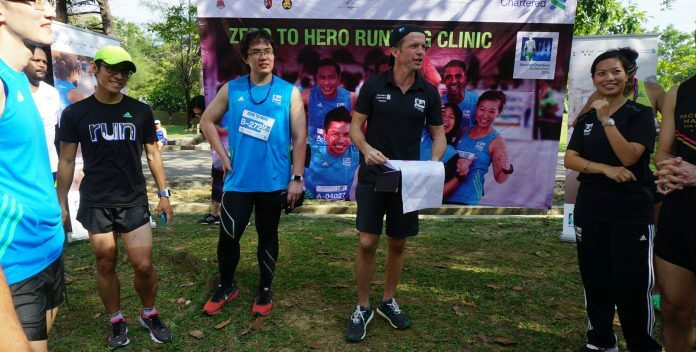 The official coach of Standard Chartered KL Marathon – Mark Williams is with us to share some insightful inputs on the aspect of training options and dietary advice with the readers of JustRunLah!. JRL: Should runners continue their training during the month of Ramadan? If yes, should they focus on continuing to make progression on distance and speed, or should they run to maintain their endurance? Mark Williams (MW): There is no right or wrong answer for this one. With careful planning, an athlete or runner should be able to maintain a full program of training despite fasting during the Ramadhan month. However, this may be very challenging for many. So, if you know that you will not be able to obtain sufficient rest for most of the time between iftar and suhoor, it may be best to avoid high-intensity training and training for longer than one (1) hour at a time during the fasting month. JRL: Some runners are struggling to decide between run before or after iftar (break fast). What do you think? MW: If your nutritional intake, and more importantly, hydration between iftar and suhoor is done with care and consideration, then running before iftar should be fine. I was always encouraged by my coach to run hungry and would go 12-16 hours pre-race (if it was an early morning race) with just one cup of coffee. Therefore, between iftar and suhoor, besides drinking a lot of water, I would encourage the consumption of fruits high in water content such as watermelon, cantaloupe, honeydew, pineapples and oranges. I would also encourage the consumption of fruits that are high in potassium such as dates, figs and bananas, and peaches. My recommendation for runners who wish to train during the fasting month is to only run for a maximum time of one (1) hour and no more before iftar. Aside to that, runners also need to take into consideration the weather conditions. If the sun is out and the temperature is well over 30°C, I encourage runners to opt for indoor option, e.g. treadmill. JRL: Is it necessary to cut down mileage than other months? For runners taking part 21km or 42km in SCKLM, what would be their ideal training mileage? MW: Again, it depends on the stage of training the individual is at and the distance they run per week. For instance, an individual who only runs twice a week for half an hour each time, there is no need to cut down on the mileage. However, for someone who runs 70km to 100km per week, this may be different. When I was coaching a group of Muslim athletes several years ago, they carried on with their high mileage all the way through the fasting month. They were able to do this by being meticulous with the eating time, food intake, duration of training and level of intensity of training. It is all about discipline and organising your life a bit more during this blessed month. JRL: Time flexibility will be an issue in this spiritual month. Under the adverse weather, what are the optional indoor workouts to keep up fitness for upcoming marathons? MW: There is no better alternative to running for training for the Standard Chartered KL Marathon I’m afraid. There is a lot of talk about the benefits of HIIT (High-Intensity Interval Training), CrossFit, etc. at the moment. These trainings are all good for keeping one fit, toned and healthy. However, the best training for distance running is still distance running. Therefore, the best indoor option is the treadmill. Many people dislike the treadmill or ‘dreadmill’ as they call it, but there are plenty of ways to make training on this machine more palatable. My personal tip to make training on treadmill fun is try doing a ‘DJ Fartlek’. I suggest runners to create a playlist on a smartphone that consists of slow and fast songs, choose a speed on the treadmill that is comfortable to run along with the slow songs and a more demanding (but not too demanding) speed for the faster songs. Do 5 songs of each. Then, after a warm up, press shuffle and off you go. JRL: In the month of Ramadan, some runners tend to take fewer meals and fluid. Any special precautions for what food will be good to hydrate and eat? Resist the temptation to drink tea, coffee, and soda. Eat fresh fruit and nuts. Sip on water throughout the evening after iftar. It is best to aim for 8 glasses of water by bedtime. Avoid fried and spicy food as they may cause heartburn or indigestion. II. Suhoor: This morning meal is generally recognized as the single most important meal of the day. Do not overeat, though. Focus on taking in foods that are rich in complex carbohydrates (slow digesting) and protein, fruits or vegetables and plenty of water. For example, an egg on whole-grain toast, a few crackers with peanut butter, some orange slices, and two glasses of water. Also, avoid salty foods as these will make you thirsty. JRL: Thank you coach for your input and advice! We are sure that our running community will find it valuable. See you at SCKLM 2016! Shortlist upcoming races, plan your running calendar, keep track of your results and progress by adding any of the 1000+ races of our database to your own portfolio. Upload your own photos to keep your running memories organised and see your timings improving!